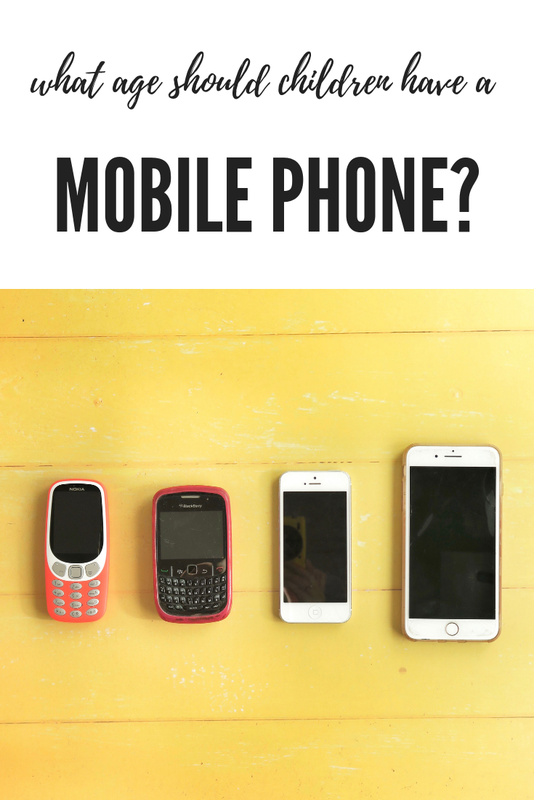 My first phone was a Nokia 3310 and I was about sixteen, a fact which both children gasped about when I told them, even more so to find out mobile phones weren't even around when I was six. The 3310 was small, robust, had a black and white screen, no internet and the only game we played was Snake. Today my children can access the internet, watch videos, play games, talk to friends via social media and access a world that when I was younger didn't even exist. It's crazy to think how far the generations have come in only twenty years and also how we can manage this new technology to make it suitable for young ones. With that in mind I was happily surprised to learn that Nokia have re-released their infamous 3310, with some updates that seem to bridge the gap between the old and the new. It is still compact and robust however you can now access the internet on it and play more games than we once could. It even has a colour screen, however it has retained its lower screen resolution so watching YouTube will not have quite the same effect. 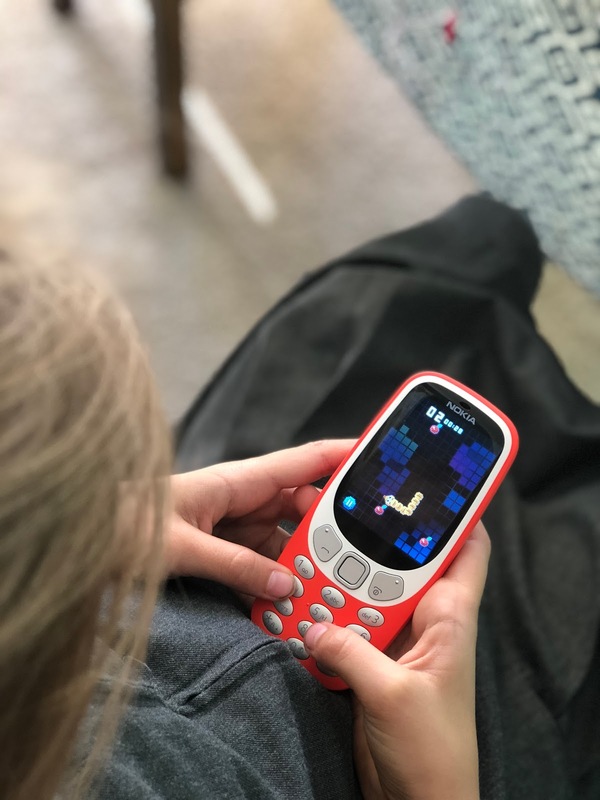 However for calls and messages and of course the odd game of Snake, now with a colourful update, it is the perfect phone for children who have reached the age of necessity. My children, however, will have to wait a couple of years for this themselves. 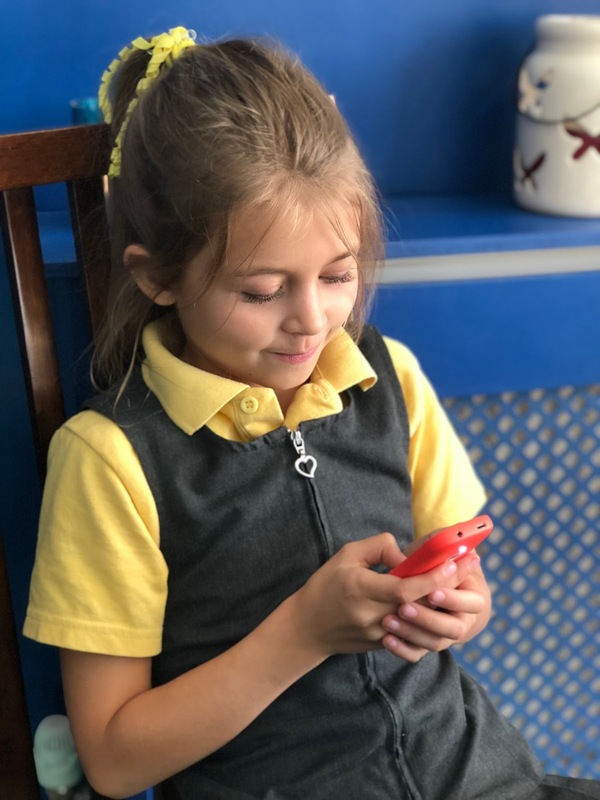 Whilst they can play with it at home and even message family under supervision, I don't feel they need their own phone until they are going out and about on their own or walking to school independently. Of course this is up to every parents' discretion but personally I feel my two have access to enough already with iPads and a Playstation, they simply do not need any more technology to be at their fingertips. 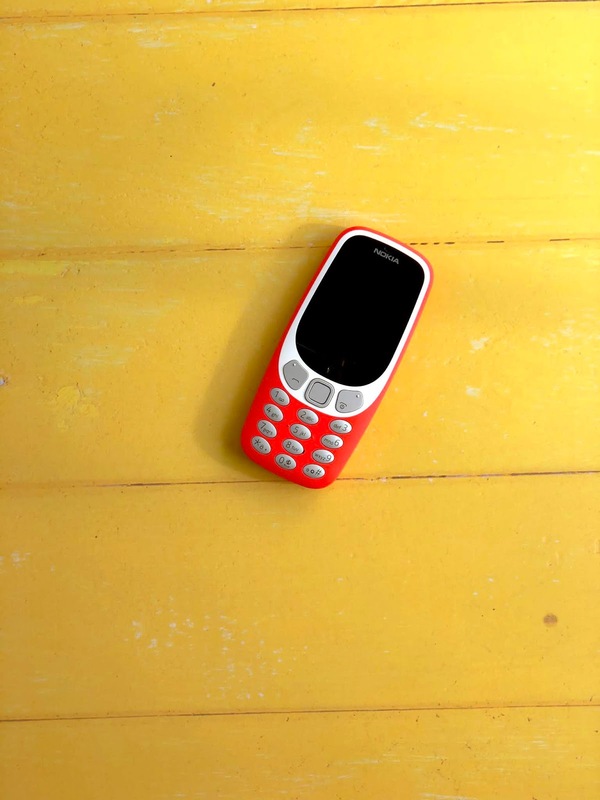 If you are looking for a phone that isn't fussy, doesn't have the usual bells and whistles, but is reliable and does what you need a phone to do then I really do love the updated 3310. It comes in bright, fun colours, it is lightweight and easily slips into your pocket without weighing it down, unlike my iPhone 8 plus! You can find more about the phone at AO.com where it retails for a mere £50. *We were sent this phone FOC however all opinions are my own.